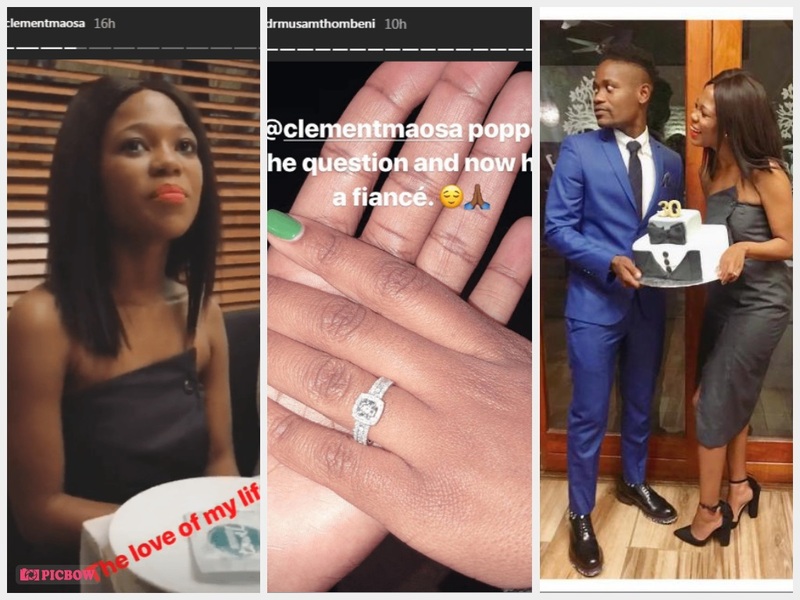 Among the notable guests were Mzansi’s golden girl Caster Semenya and Dr. Musa Mthombeni. 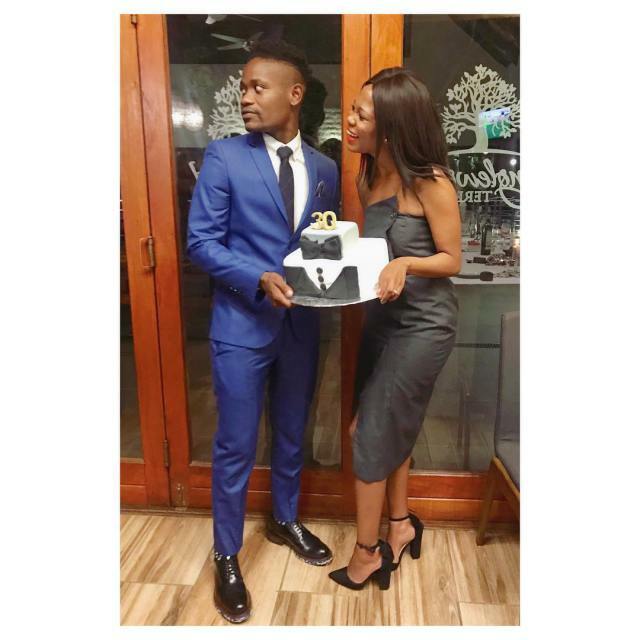 Actor Clement Maosa recently turned 30 and to celebrate the feat, he held a little get together with his friends and family in Hartebeespoort. The night would be remembered for much more than just his birthday celebration, however, as he surprised everyone when he decided to propose to his girlfriend. 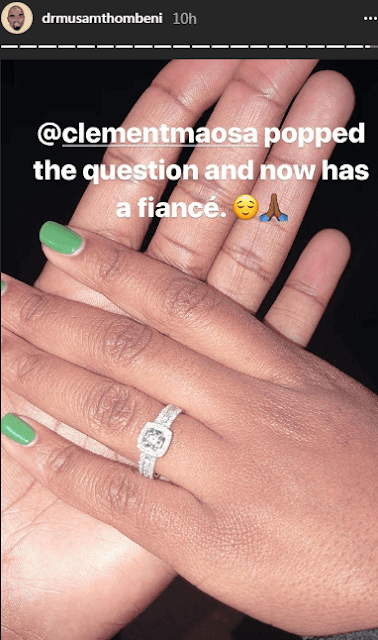 In a video shared on Instagram by his friend and former colleague Oros Mampofu, the Skeem Saam actor can be seen getting down on one knee to pop the question, to everyone’s surprise.